Digital marketing agency managers know it takes skill, experience, talent, hard work and passion to position their clients well and to compete in numerous noisy marketplaces. They amass big teams of mediocre talent, covering topics and industries they haven’t developed expertise in. What distinguishes top performing clients however, is content expertise. Agencies try all sorts of gimmicks to build traffic and generate leads. Yet customer traffic is only won through consistent, relevant, high quality content. What clients really want is expertise in their industry and in their markets. They expect combined hard skills and soft skills to generate leadership, topic authority, and the ability to get client’s value proposition across expertly. It takes some time to build trust, credibility, and get the value proposition right. Our customers need to get to know us, that we’re relevant, can solve our challenges and create a brand that has no rivals. Success means not competing — by customizing and giving consistent commitment to the customer/client’s goals. Great content is the essence of a brand that will have no peers, no alternates, nor threats. Build your content to deliver immense value and create a great impression and your customers will only see you. Whether you’re a tech startup, Realtor, hotel, news publication, travel site, airline, or financial services business, we can grow your visitors and give them a compelling experience. There’s no limit to quality (except time and money!). And here’s a secret: there’s no limit to traffic. They’ll bookmark, share, and blog because they’ll love your company. I’ve generated big results for marketing agencies, Casinos, tech startups, Real estate publications, major hotels, and more. It always begins with big traffic captured via excellent unique content. Experience: 21 years with 4 digital marketing agencies in the US and Canada, and my own company servicing clients in the US, UK, China and Canada. Expertise + knowlege + creativity + experience = outstanding results. I’ve had the good fortune to work with many types of clients in many industries and likely have worked in yours. I can play a key niche position in your marketing efforts. 416 998 6246. I’m very hard-working and put in long hours every day to learn, produce, educate, and solve whatever problems my clients face. Yet I also enjoy mountain biking, tennis, hockey, hiking, baseball and track and field. I’m trying to return to track & field (a former pole vaulter). Hopefully, you’ll see some video of that someday soon. I enjoy travelling, especially California and the Canadian Rockies. I live in Canada, however I am mobile and free to help clients in Vancouver, San Francisco, Los Angeles, Boston or anywhere in North America. 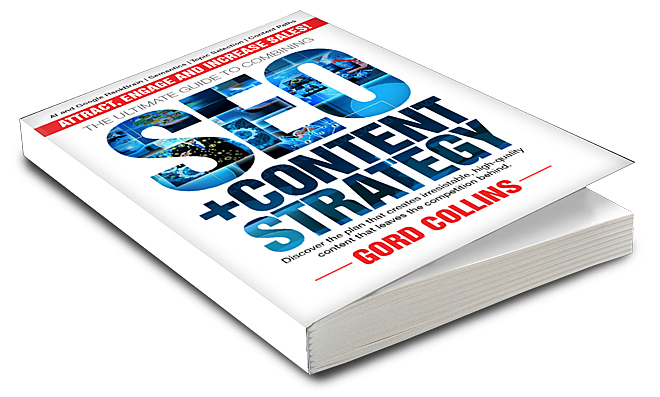 Gord Collins: a tireless algorithm researcher, content analyst/strategist, and author of 2 ground breaking books on SEO/Content Strategy. 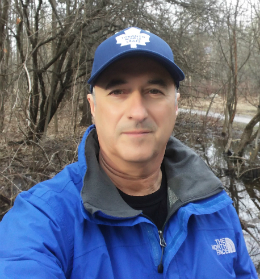 Gord’s served well over 100 clients thoroughly as an SEO Specialist and Content Strategist. Continuous research and self-education in SEO and Content Strategy and producing the most compelling content, is how he delivers better, more sustainable results. He is unique and has no competitors. 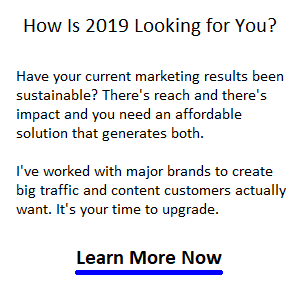 one stop shop for unparalleled, sophisticated SEO/Content Strategy for businesses looking to take it to the next level. Perpetually staying current on the latest changes in search engine news/updates/algo updates. Proactively seek out new digital marketing ideas to help our clients drive more productive digital engagement. Spyfu, WordPress, Slack, Invision, Word, Outlook, Excel, Google Docs, Google Sheets, PowerPoint, PhotoShop, Dreamweaver, Hootsuite, Sprout Social, Raven Tools, Google Analytics, Google Webmaster Console. When it’s all said and done, it’s your intent that sets you apart.